WITH 99% of visitors new to the event, organisers of this year's Guide Dogs Queensland mobility expo were excited at the response. Held at the PCYC and now in its fourth year, the annual Low Vision Mobility Expo was designed to be a one-stop shop of equipment and services for those who are blind or have low vision. Quide Dogs rehabilitation services manager Bashir Ebrahim said the expo highlighted the fact that the organisation did more than train guide dogs. "The vast majority of our clients come to us for counselling, orientation and mobility or training in the white cane - all of which are stepping stones to working with a Guide Dog," he said. 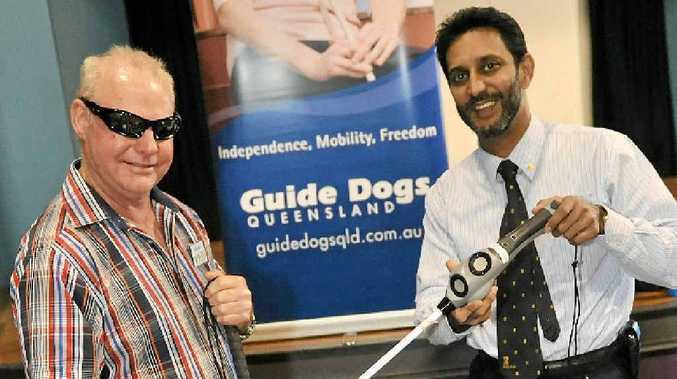 "If you are losing your sight or have low vision, getting help from Guide Dogs Queensland is probably the best thing you can do if you want to stay active and independent. 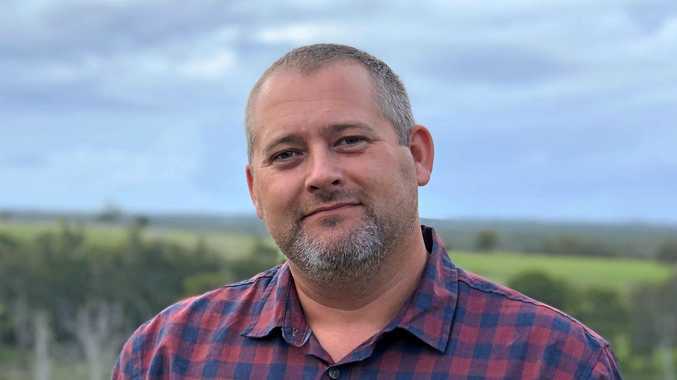 "We can also refer people to appropriate services much sooner instead of struggling and feeling like they are on their own." Mr Ebrahim said he had been happy with the steady flow of visitors and referrals from the expo. While the oldest visitor was an amazing 94, younger children also attended the event later in the afternoon. The expo will be followed up today by the City Travel Day Seminar. Starting from the bus stop outside IGA on Woongarra St at 9am, participants will explore the bus routes between the CBD and Botanic Gardens followed by a free tour of the gardens. Mr Ebrahim said the expo, travel day and all services were free, thanks to support given by the community to Guide Dogs Queensland. "It costs $30,000 to breed, train and place each guide dog, so community donations are vital," he said.